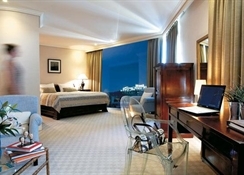 Classical Athens Imperial in Athens has 272 rooms, spread over 6 floors. To make your stay more comfortable a conference room, a lobby and a reception are available. The staff in this 6 storey hotel speaks French, German and English. 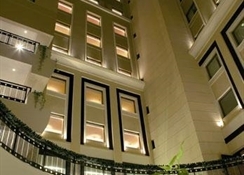 The hotel features a fresh water swimming pool, seasonally open. The hotel is within easy reach of subway. Accessible from the hotel: airport (36 km). Vehicles may be parked in the parking lot. Amenities: For convenience the following services are offered: ironing service, currency exchange, laundry service and room service. Internet access is provided at wifi-hotspots and at internet terminals. Reception hours: 24h Service. Meals: The breakfast type is Buffet. Evening drinks can be enjoyed at the lobby bar. 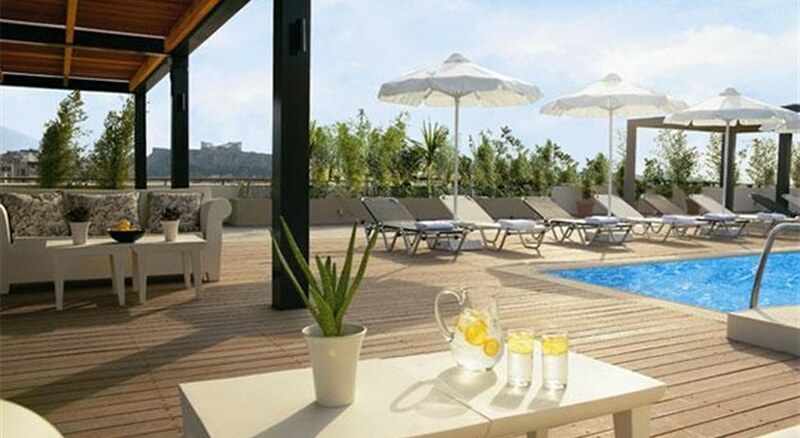 Sport and Leisure: At Classical Athens Imperial recreational amenities include a sauna. 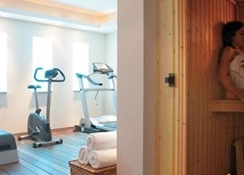 Guests who wish to be active on holiday can enjoy activities such as exercise in the fitness room. 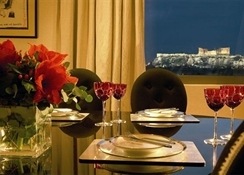 Additional Information: Payment facilities include Euro/Master Card, Diners Club, Visa Card and American Express. Additional fees may apply for certain facilities, amenities or activities.